Room with Roses reminds us that high tea isn't only for cute Grannies. As our pursuit of Brisbane’s best high tea continues, a visit to Room with Roses was inevitable. Armed with long flowy dresses and a cute Grandma in tow, Ennvy tackled our mission of Room with Roses High Tea. From the moment you wonder through the Brisbane Arcade and ride the heritage listed elevator, you feel you have been transported to the time of The Great Gatsby. The settings are all fine China, the lounge chairs are oversized and fit for a Queen, the service is prompt and warm and the food is delicious. 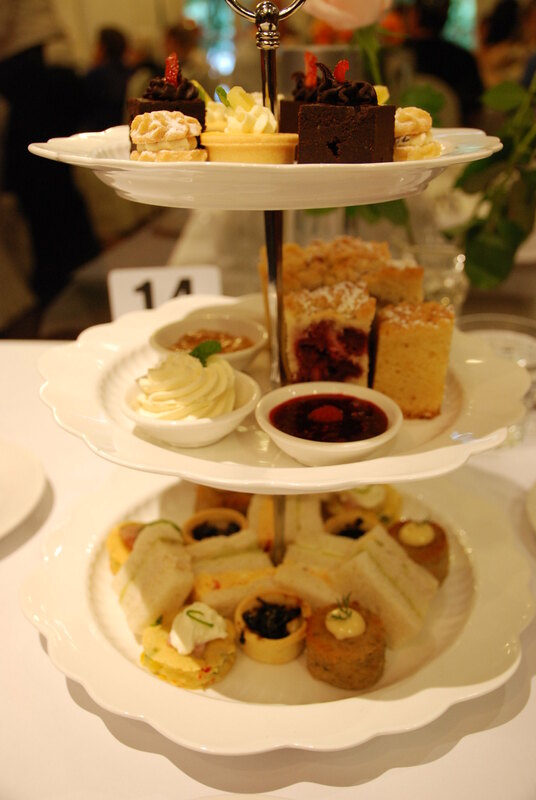 The High Tea came served on a traditional three tier stand with your choice of Tea or Coffee. On this occasion, my Grandma tried the English Rose Tea, and commented that the tea was light and refreshing and a nice twist on traditional English Breakfast tea. As the waiter brought out our three tier heaven of treats, we all looked at each other in delight. 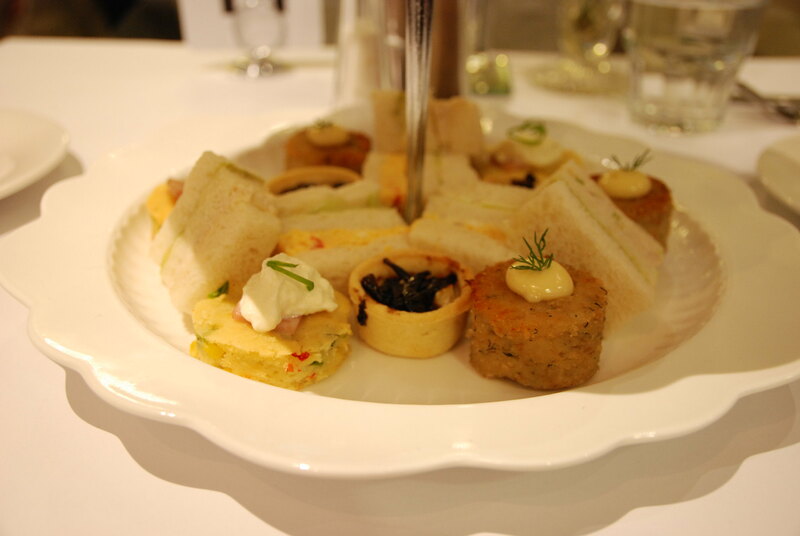 The first tier featured hand cut sandwiches and savoury delights which had us craving more after. The second tier featured fresh raspberry scones and orange and ginger scones, served with Chantilly cream and homemade raspberry jam and marmalade. The third tier featured tiny, petite fours, such as heavenly chocolate cake and lemon curd tarts. We loved every part of the high tea, with our favourite definitely being the raspberry scones, and highly recommend it as one of the best in Brisbane. The setting is perfect for any event from birthdays to Mother’s Day to a lazy Sunday afternoon tea. So, next time you are in the hunt for Brisbane’s best high tea, why not give Room with Roses a go.